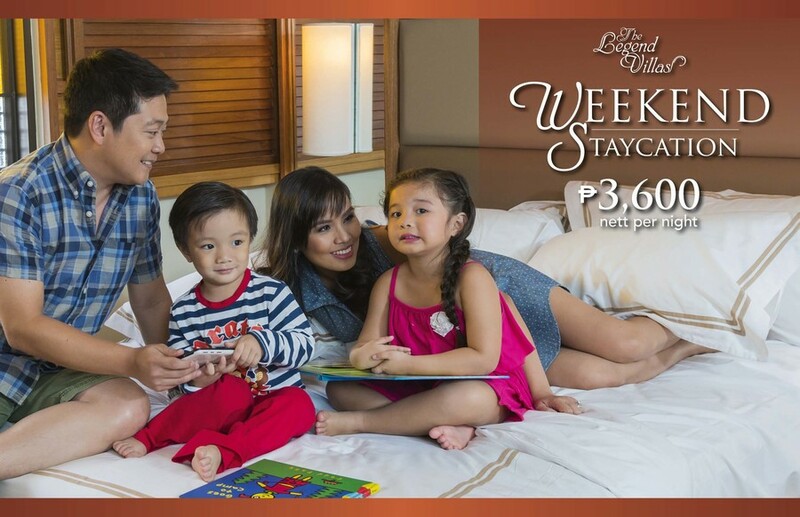 Treat your family to a weekend city retreat with our Weekend Staycation promo. Rate is at P3,600 per night. Promo not valid on the month of April, May, and June 2019.